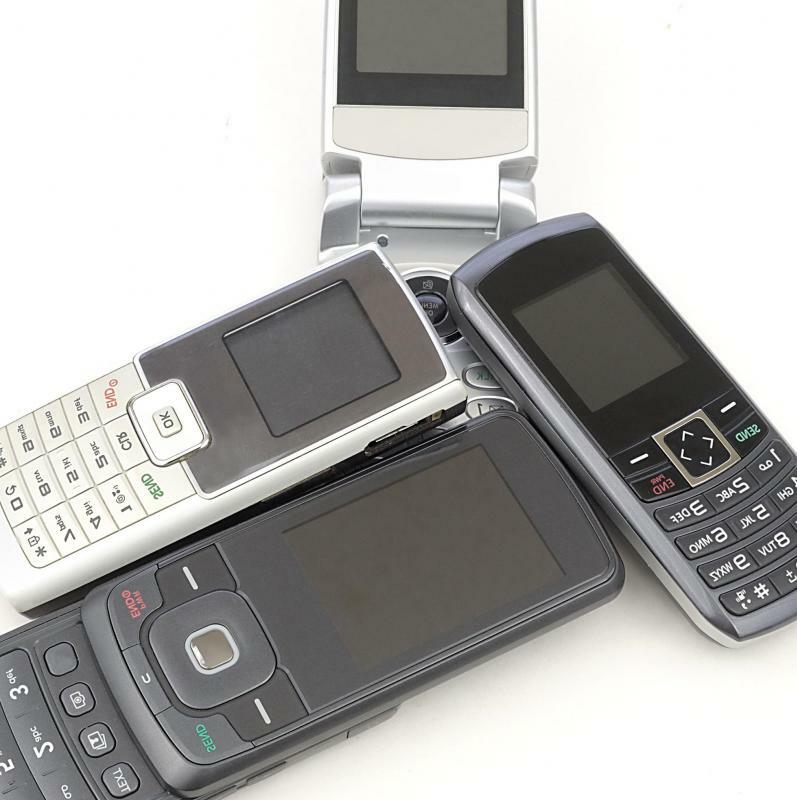 Types of cell phones available vary by cell phone service providers. Those with poor credit may need to get a prepaid phone, if they are unable to qualify for a contract service plan. 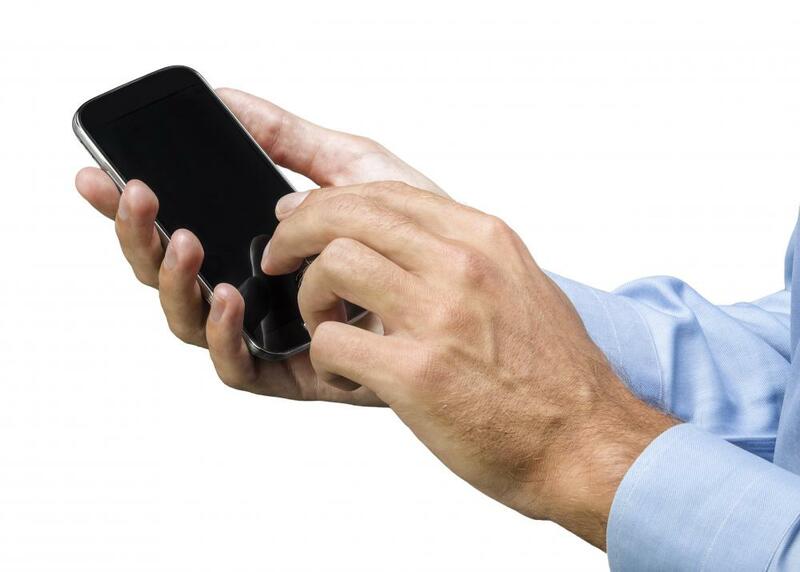 Cell phone service plans might have monthly texting limits. Cell phone usage is increasingly common and many people have cell phones instead of landlines. This trend is particularly observed in younger people who may be college aged or up. Increased usage among all age groups has led to a variety of cell phone plans that may appeal to various needs. These can be broken down into several groups: prepaid, subscription cell phone service, and non-subscription service. Prepaid means people adopt as “pay as you go plan” and purchase minutes prior to using them. In the long run if phone usage is high, prepaid plans tend to be most expensive, but people who rarely use their cell phones might actually pay less with these plans. A phone designated for emergency only, could use prepaid cell phone service and cost less than $10 US Dollars (USD) per month. Subscription cell phone service tends to involve people in a contractual obligation to pay for service for a specific period of time. They may have to contract to pay for service for a year or more. Fees for this type of service vary greatly and tend to depend on the amount of minutes a person plans to use on a monthly basis. In general, the contract specifies certain amount of minutes available for use each month, though some many plans have specific hours in which unlimited use can occur. Exceeding minute limits on subscription service can cost a great deal of money, and it may be easy to exceed limits with significant texting. Terms of each plan need to be carefully read before determining which is least expensive and most inclusive. Furthermore, not all people can get a cell phone contract. Those with poor credit may have to purchase a prepaid phone instead. Flat fee service may not involve a time-limited contract, though some do. For this type of cell phone service, customers pay a flat fee per month and may get unlimited use of their phone, which can include unlimited texting. For those who use cell phones very frequently, a flat fee rate with or without a contract can be the best option. The varying types of cell phone service may or may not work in different areas of the world. Some contracts and services may charge extra when people are outside of a certain calling range. People who move and have a cell phone contract can usually change their area of service to avoid certain fees, but this option is usually not available unless the change is permanent. Quality of reception can vary too, and some people feel that some cellular companies are better than others at providing good reception under most normal circumstances. Variations in cell phone service mean consumers should do some research before choosing a cell phone plan, and those unsure they’ll use cell phones much might want to start by purchasing a prepaid card and an inexpensive cell phone. This may be a very good idea if a person is considering contracting service with a company for a long time period. It’s also wise to read reviews on the various cell phone companies offering service to see which ones tend to have the greatest customer satisfaction. How Often do Kids Text? How do I Choose the Best Free Text Alerts? What is an Unlocked Mobile?